Okanagan Freestyle Fencing (OFF) is the Okanagan's largest (Epee) fencing club. 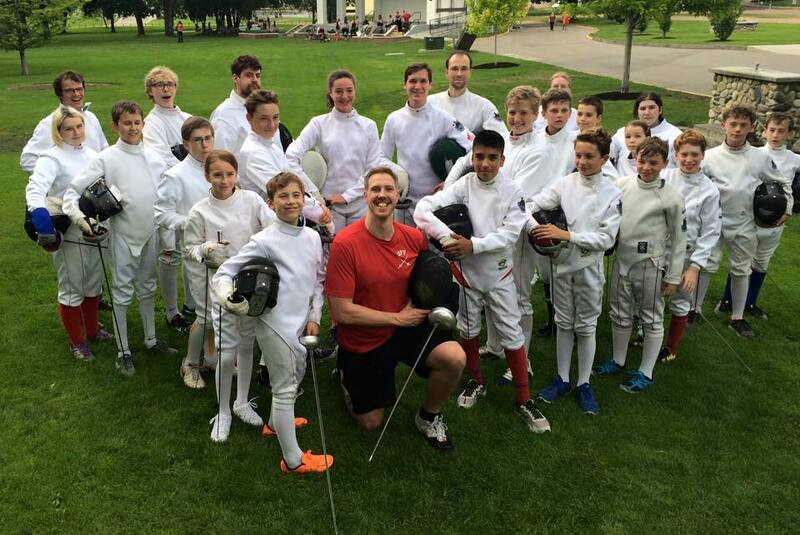 Established in 2008 by Matt Clarke, the club has grown to produce high performance athletes and offer recreational fencing as well. OFF is home to a large group of passionate, dedicated and well trained athletes ranging in ages from 7 and up. We have programs that cater to everyone’s abilities and competitive levels.